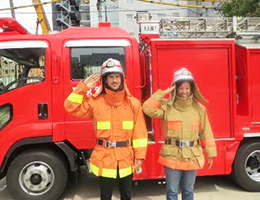 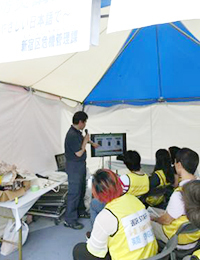 Shinjuku City Official Website > Foreign Language Top Page > Employment and Status of Residence > Report on Multicultural Disaster Prevention Festa Shinjuku—Learning about Disaster Prevention While Having a Great Time! 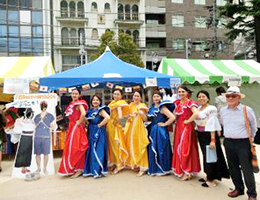 On May 26 (Sat. 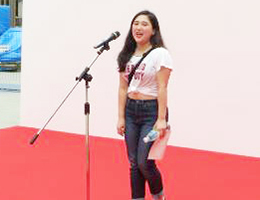 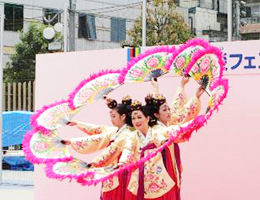 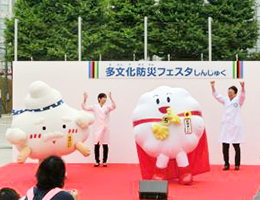 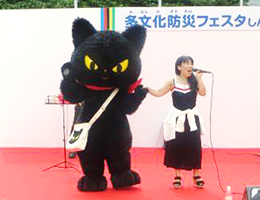 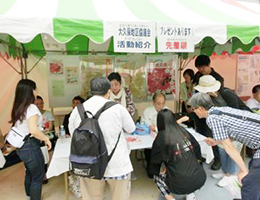 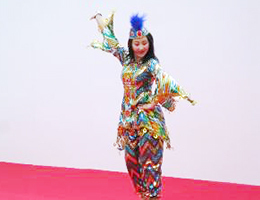 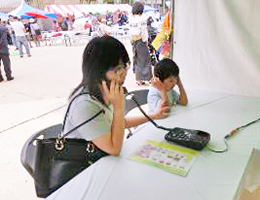 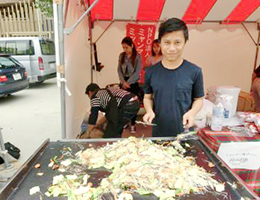 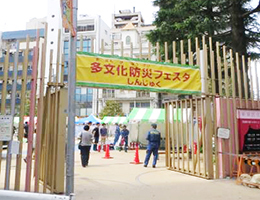 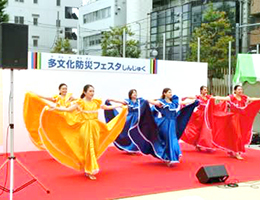 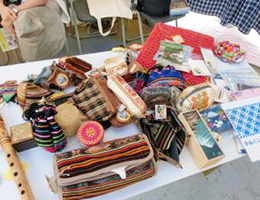 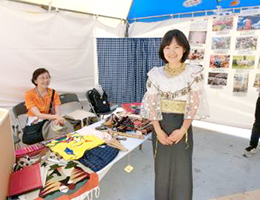 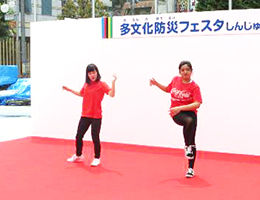 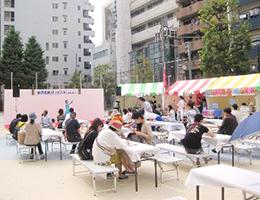 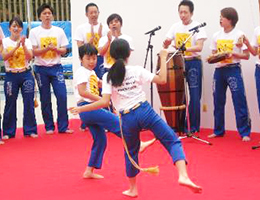 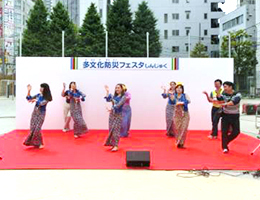 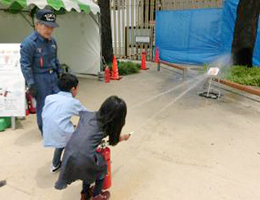 ), Shinjuku City held the fifth Multicultural Disaster Prevention Festa Shinjuku at Okubo Park. 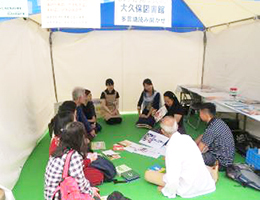 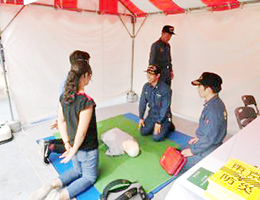 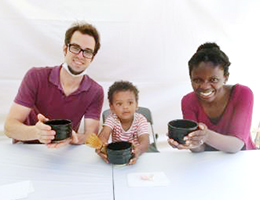 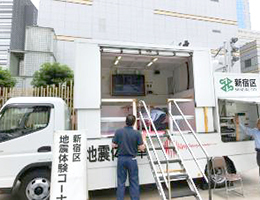 About six hundred people joined in, and through cross-cultural experiences both Japanese and non-Japanese people learned a lot about disaster prevention while having a great time. 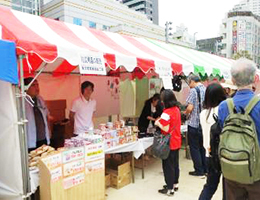 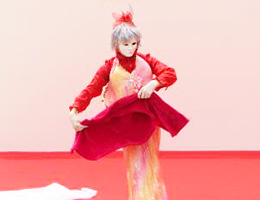 International stage performances included singing and dancing from various cultures, and many people visited the food market area, which featured foods from around the world.